Tinted grey lenses provide 100% UVA/UVB Protection with zero distortion. I recently purchased a pair of Calabria reader sunglasses. 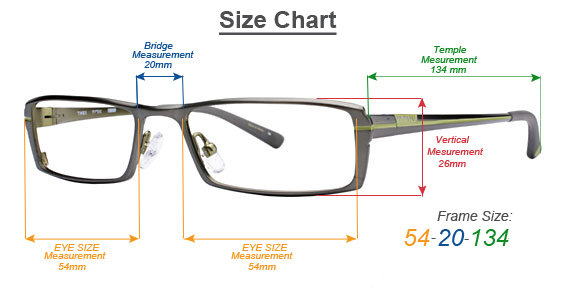 The glasses are very good quality and the lenses are nice and clear. I think I'm most impressed with the strength quality its perfect. I've purchased from other companies in the past and these glasses are much higher quality for less money. Click the button below to add the Calabria Designer Neck Hanging Reading Sunglasses to your wish list.